Once our body gets used to a certain movement, it’s sometime difficult to retrain the body to do the movement differently. That is probably why many of us, start off doing the Kizomba basic three counts the same way we do the Bachata basic three counts. But retrain we must!!! Break that mold!! Although it feels natural to flick your hip up at the end of the third count and instead ground yourself into the movement. Also, Kizomba, for the most part, is a dance that does not need to be rushed, so slooooow iiiiit doooooown (in my slow-mo voice) and use the beat to guide your movement. Depending on the strength of your musicality, you can play with the beats with your steps, speeding up and syncopating the steps to the music (see example of Albir and Nika below). Here’s a little exercise for you. Go on YouTube, pick a couple demo videos (avoid advance demos…eeks) and just watch their feet. If the original music is playing on the demo, you will see that their feet match the beat of the song. Another trick I learned is to drag or slide your feet particularly when quick steps are involved. I hope these tips are helpful. I know us ladies like to be in charge…present company included. We are a generation where we were taught to celebrate being an “independent lady”…it’s our badge of honour…unfortunately, when it comes to Kizomba, ladies we have to hand over the reigns. 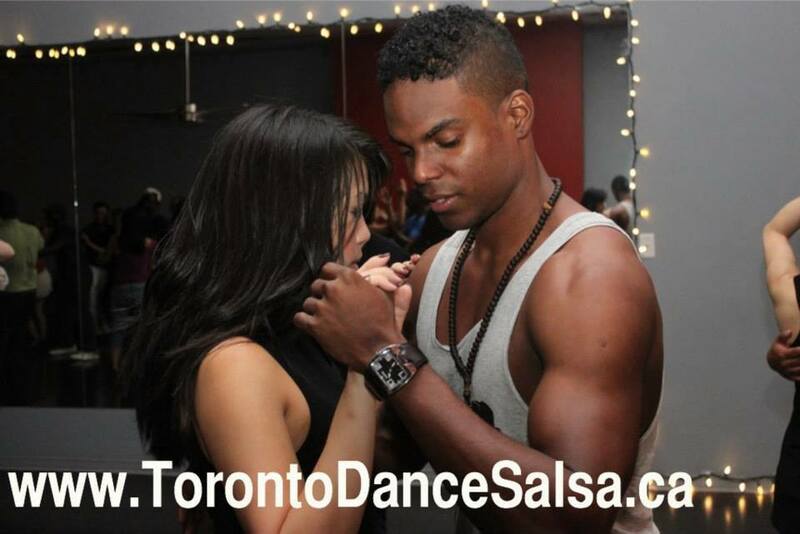 Being able to follow your partner’s every move, even when he has a subtle or weak lead, is what you should focus on when you first start learning Kizomba. Often I will hear guys say, “oh that girl is HEAVY” or “She moves without me” or “she’s too hard to lead”…all of these things you don’t want to have said about you, so surrender the control ladies…focus on following him. Not only will it help your dancing but it will help your partner’s confidence grow and he will become a better leader…sometime we have to give them back their…boy parts.